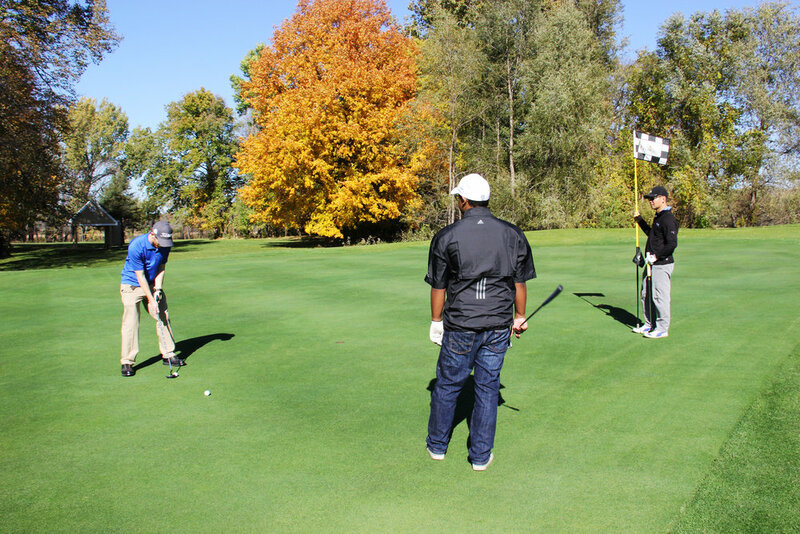 Whether a seasoned golfer or a first-time player, Chomonix Golf Course offers a relaxed golf experience in a beautiful, natural setting. 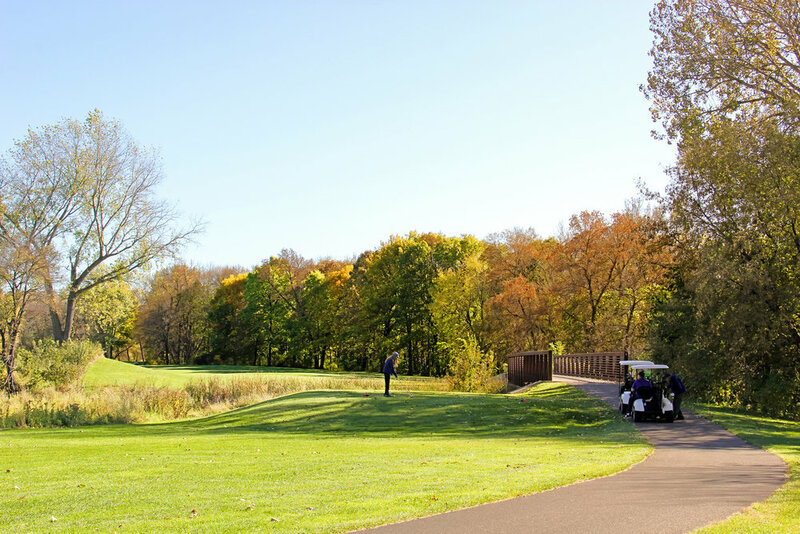 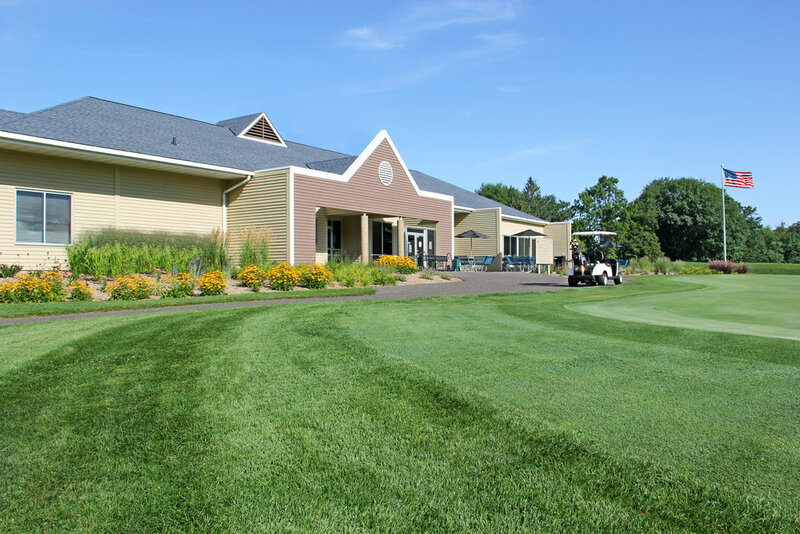 Located within the Rice Creek Chain of Lakes Park Reserve, this 18 hole public course and driving range provides a great guest experience through friendly staff, tree-lined fairways, unique water features and well-maintained grounds. 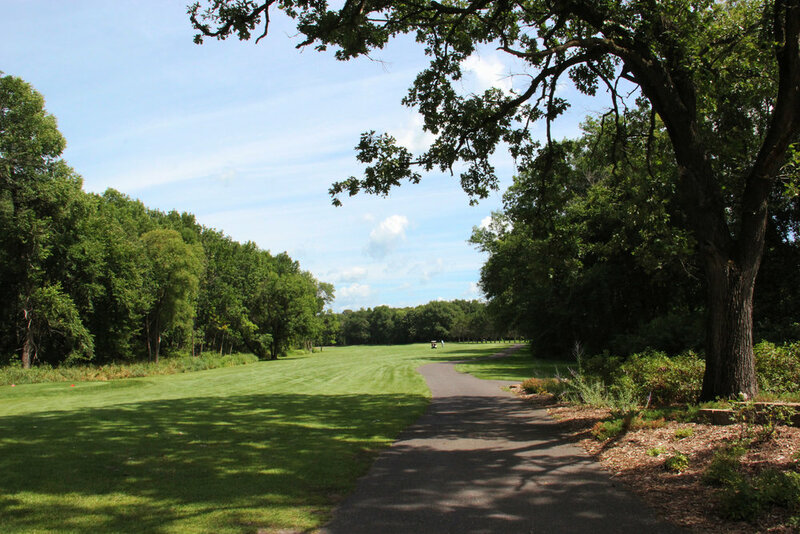 We look forward to seeing you this season at the course.